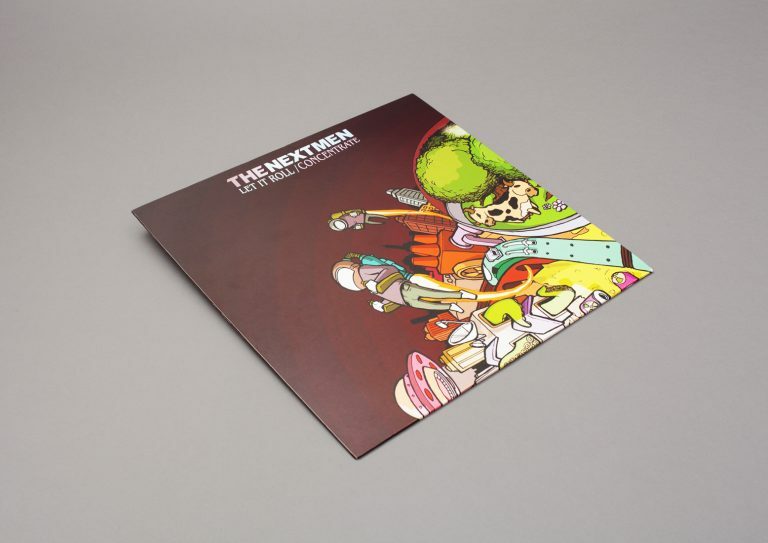 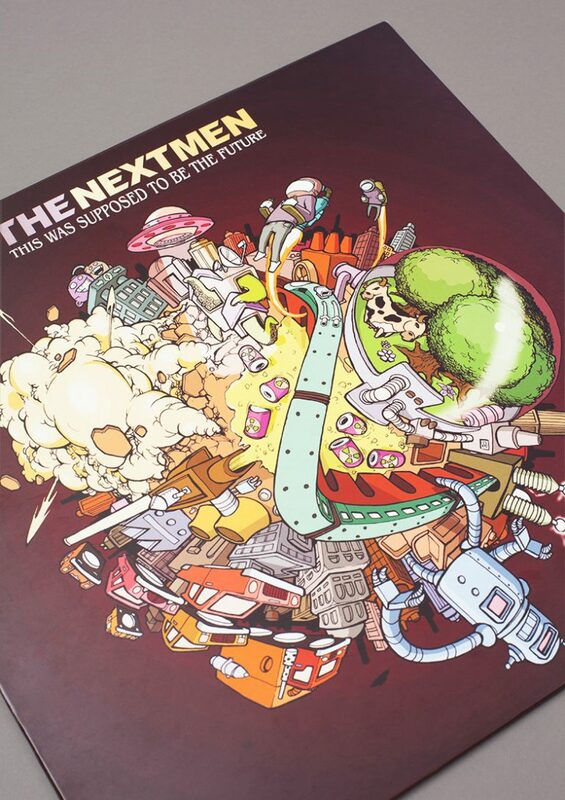 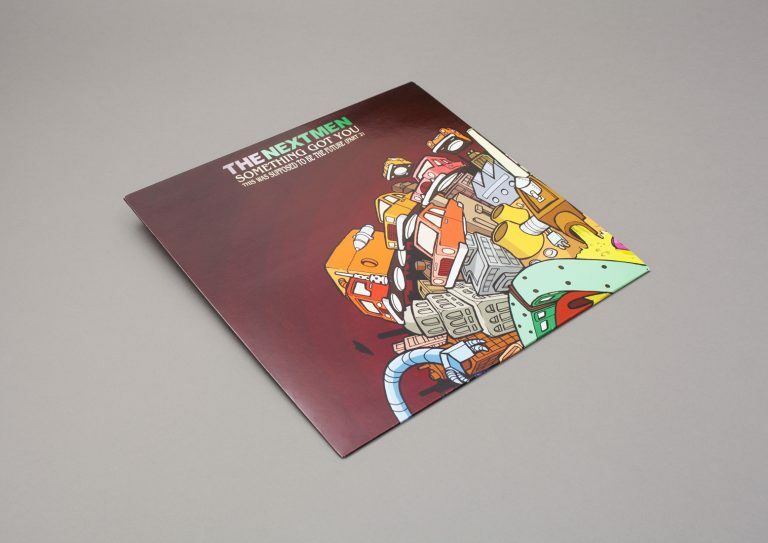 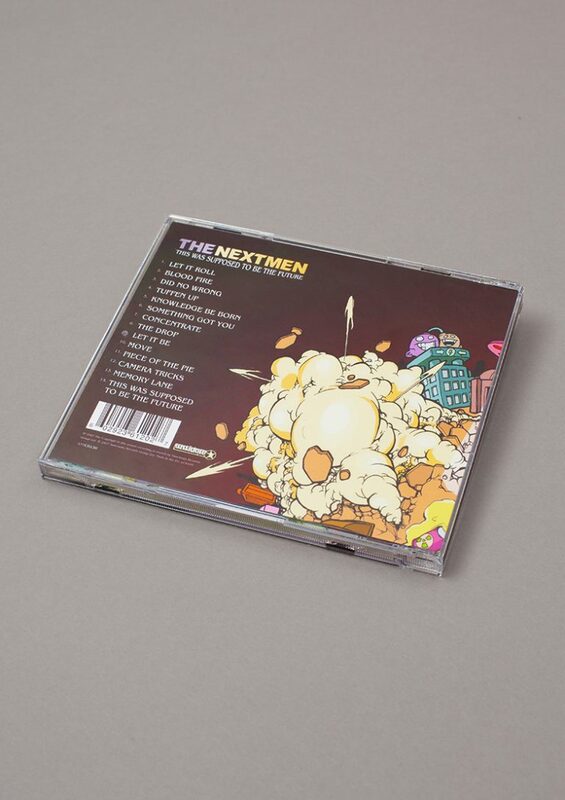 Album campaign for The Nextmen — This Was Supposed To Be The Future released on Sanctuary Records. 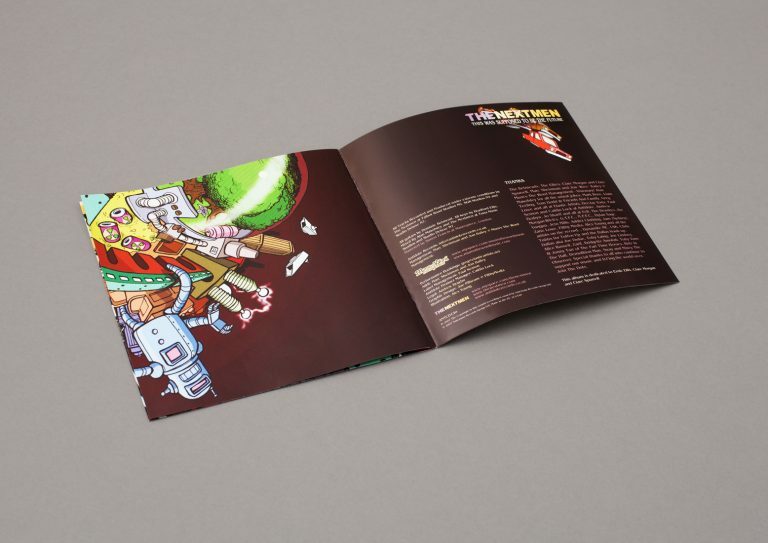 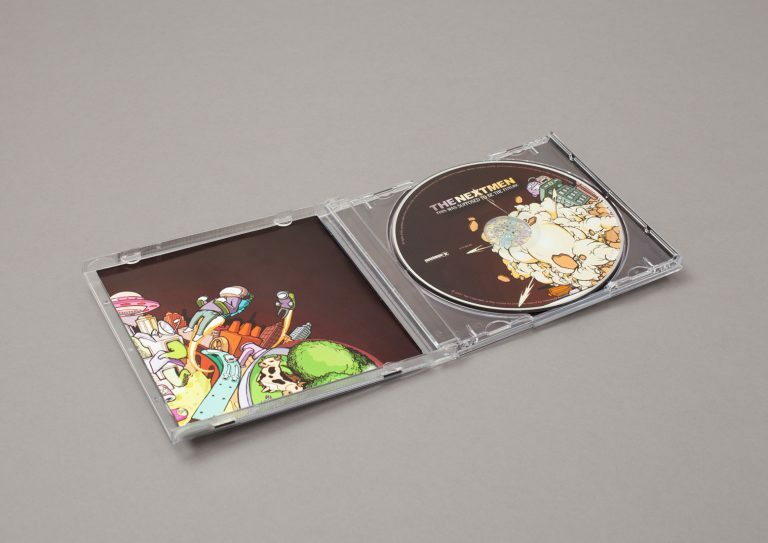 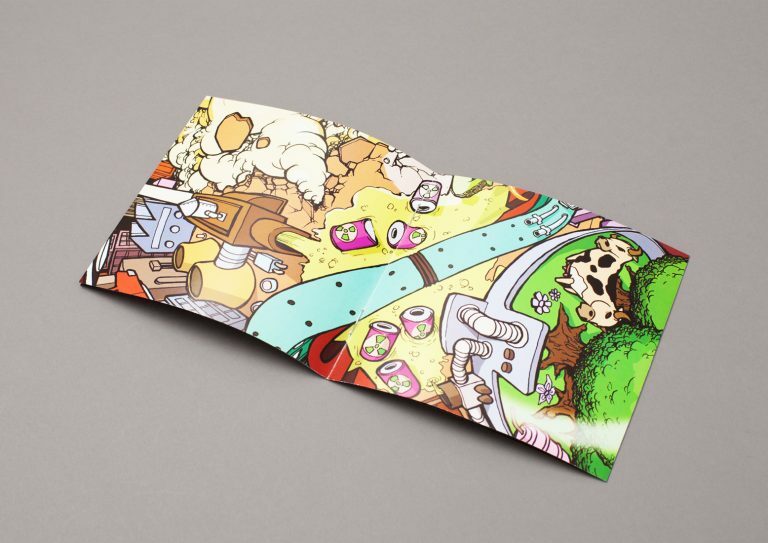 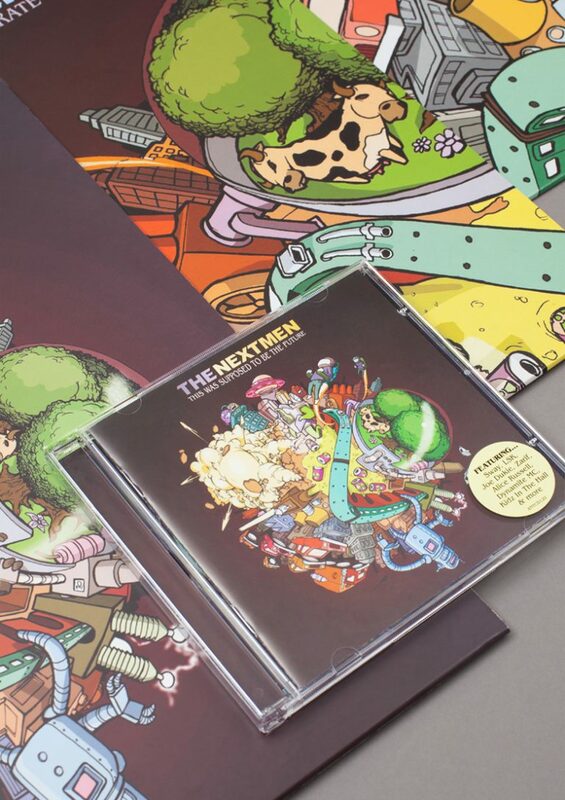 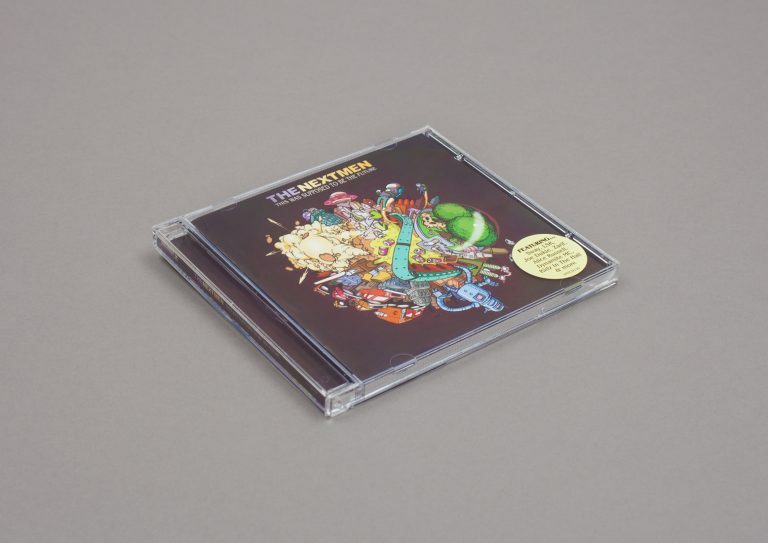 The concept for the album artwork was based around a typical vision of the future. 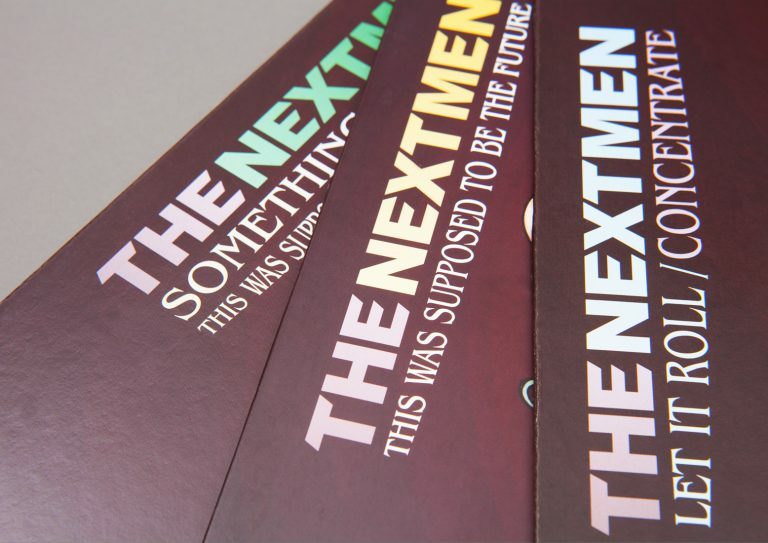 All the things that as children we expected to see as adults, but have never materialized. 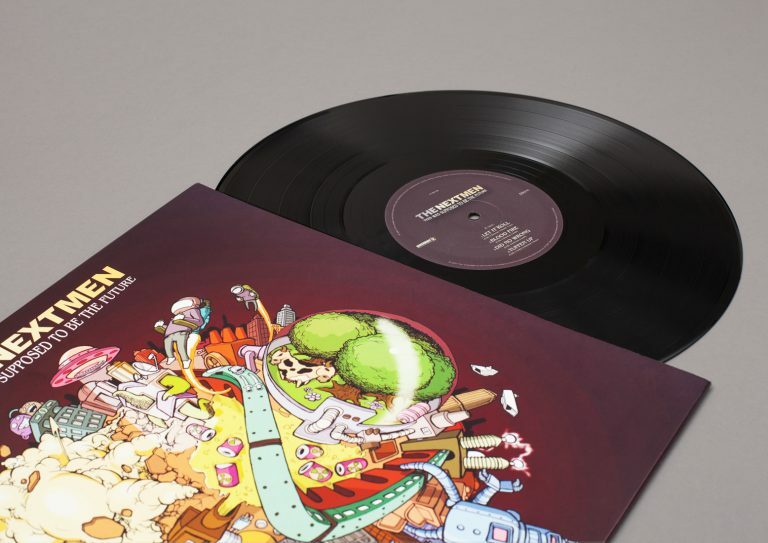 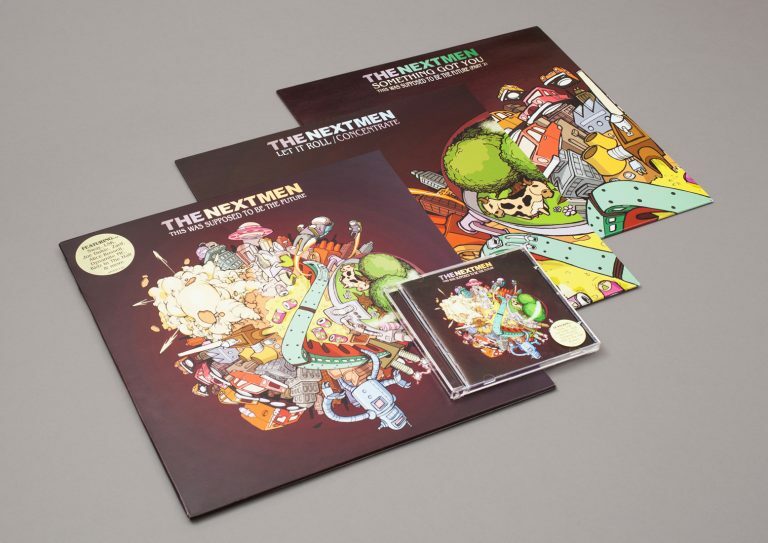 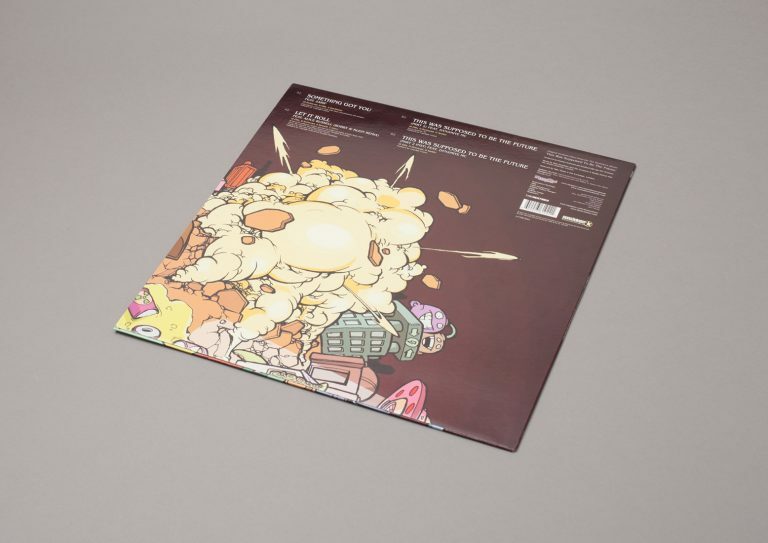 We commissioned Brighton based illustrator Alex Young to create the one-off illustration that features on the 12” LP & CD. 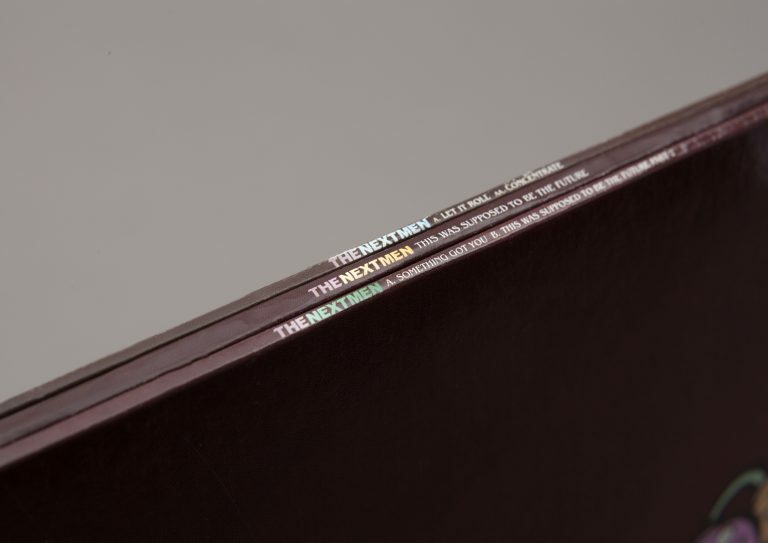 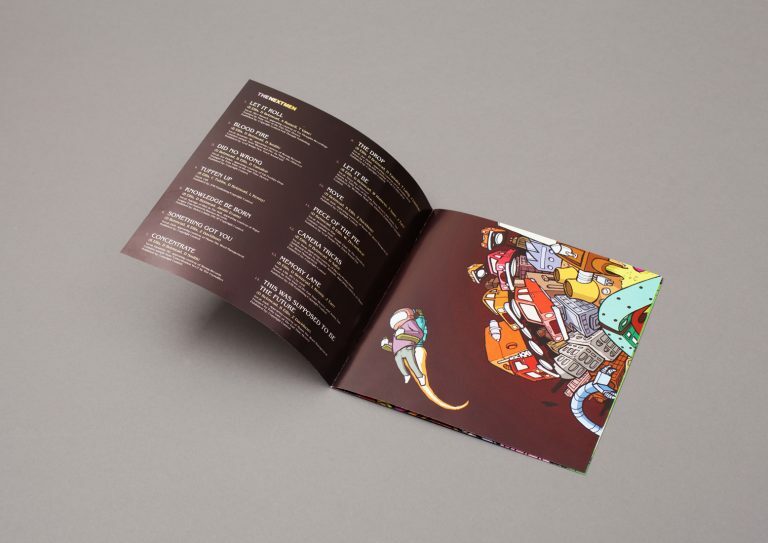 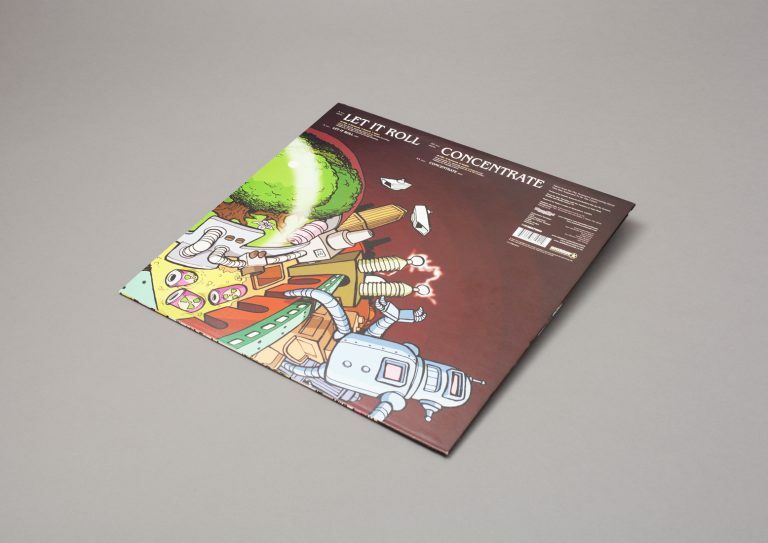 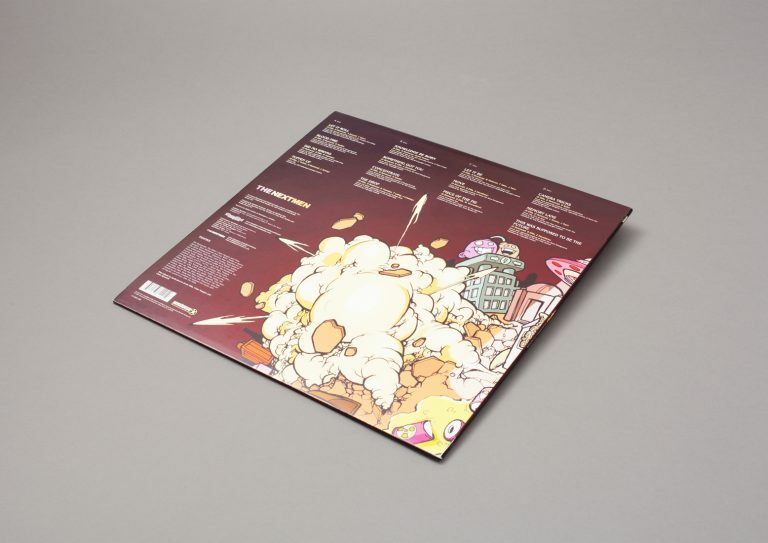 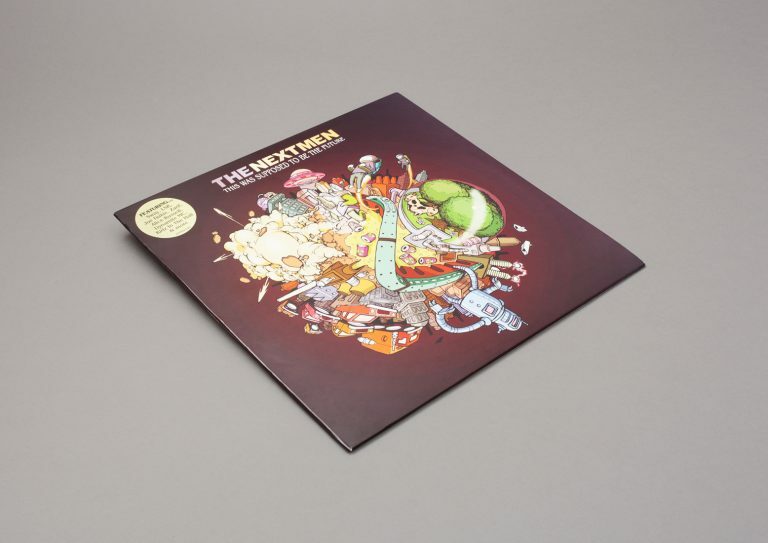 The three 12” singles used a quarter of the illustration each which, when laid out with the back of the 12” LP, created a full size version of the illustration.